By buying this product you can collect up to 46 loyalty points. Your cart will total 46 points that can be converted into a voucher of Rs. 4.60. 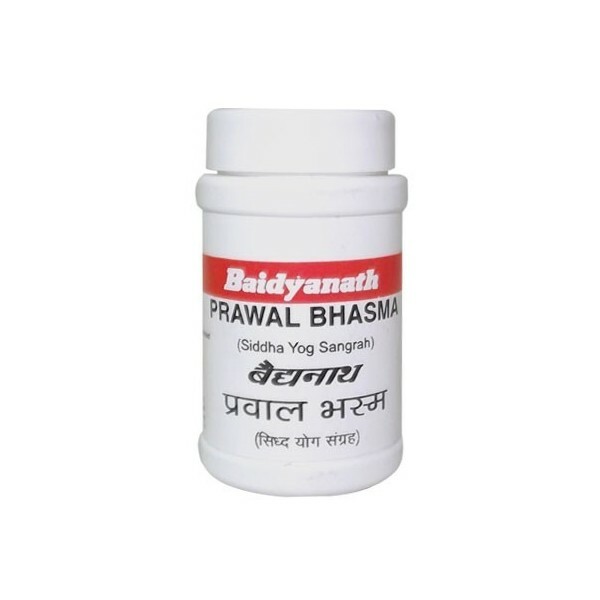 Pravala Bhasma is an Ayurvedic medicine prepared from Coral. 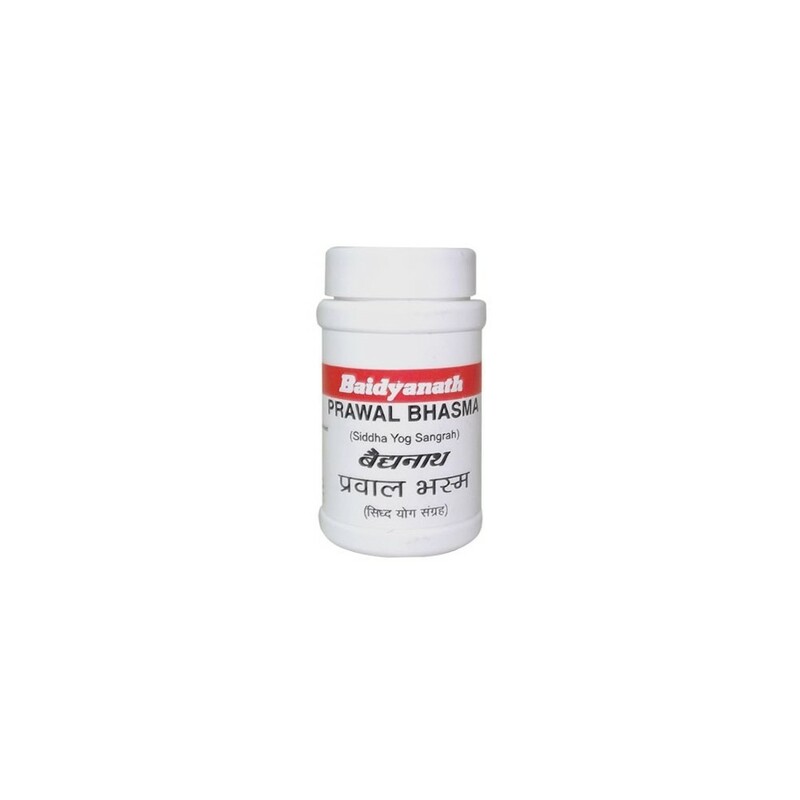 It is used in Ayurvedic treatment of cough, asthma, bleeding disorders etc. This medicine should only be taken strictly under medical supervision. Aloe vera juice extract/Shatavari (Asparagus racemosus) root juice extract or Jayanti juice extract or cow milk. 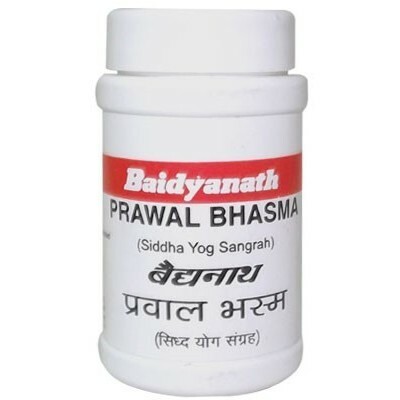 250 mg once or twice a day before or after food or as directed by Ayurvedic doctor. Over-dosage may cause severe poisonous side effects. It is best avoided in pregnant and lactating mothers and chidren.